Ouch! 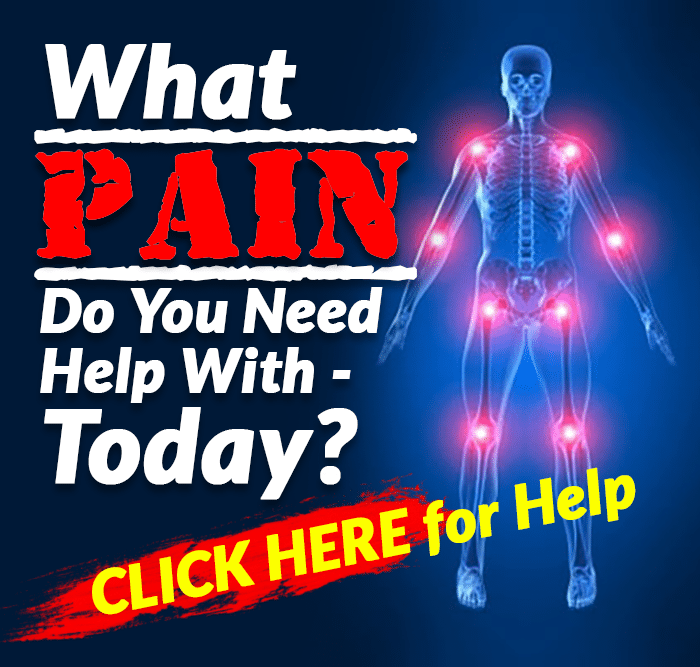 Could the pain you are feeling be back pain? Yes, people may experience pain in various parts of the body including shoulder pain, knee pain, other types of joint pain and possibly pain that may not be readily identifiable such as referral pain. However, a painful or sore back can be difficult to miss. There could be various causes of back pain and if you have a sore back, you’ll need relief and FAST RELIEF too! However, if the cause of back pain or a sore back is not adequately addressed, you may be engaged in a never-ending cycle of pain and never really get rid of the pain. The GOOD NEWS is that there are some quick fixes for your back! First, you’ll need to know what these quick fixes are. So, let’s get started revealing 6 quick fixes for your back. 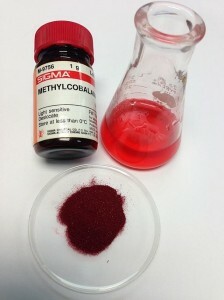 #1 – Methylcobalamin. Have you taken any methylcobalamin today? You’re probably wondering what methylcobalamin, also known as MeCbl, is! Well, Mecbl is the activated form of vitamin B12 and the great news regarding this vitamin is that it can help relieve back pain. Apart from being able to alleviate low back pain, this activated form of vitamin B12 is able to also tackle nutritional diseases and some other diseases like arthritis and Alzheimer’s disease and in its active form of MeCbl, vitamin B12 acts as an analgesic with benefits on peripheral neuropathy including the ability to alleviate spontaneous and burning pain . Targeting a diet that is rich in nutritional substances and foods includes paying attention to vitamins as well. The B12 vitamin is popular in its use to address nutritional deficiencies especially in sports-related settings. 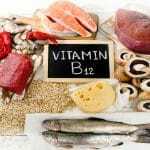 So, what can you do to ensure you are getting enough of the B12 vitamin? Consuming foods that are rich in vitamin B12 is a good start and such foods include milk products, poultry, meat, fish and eggs. There are also dietary supplements available that can specifically provide this vitamin. Key points to remember when consuming the B12 vitamin include the possibility of side effects such as tingling and numbness. However, overall, it is typically a generally well-tolerated vitamin. Also check this out for more idea. #2 – Support While Standing. Let me explain … sometimes, we find that we have to stand for prolonged periods of time. Unfortunately, we may not actually realize that we are creating a stressful situation for our backs until it’s too late and we begin to notice the onset of aches and pain in the lower back or possibly all over the back region. The way we stand and where we stand can be the issue surrounding how our backs and other parts of the body such as our knee joints, feet, waist, etc., react or feel after we’ve been standing for a while. If you are standing on a hard surface, the pressure your body weight is exerting on the ground could be channelled back to various areas of your body including your joints and back. There is a relationship between lower back pain or adverse health conditions and prolonged standing . Thus, if you have been standing for prolonged periods of time and begin to develop back pain, your prolonged standing could be the source of your pain and what a mess this can be, especially if you continue to have NO IDEA what is causing your back pain! LUCKILY … there is a way out of this mess and this involves paying attention to where you are standing and how you are standing. You can avoid standing on hard surfaces for a long time and if you do have to stand on a surface for a while, it is great to be smart about this as well. You could use a floor mat and there are so many varieties of these types of mats including the really comfy, squishy, padded floor mats that are designed to balance out the pressures from standing. You could also try ergonomic equipment including sit-stand workstations, shoes that are equipped with padded inserts and stockings or hosiery that provide adequate support for your back and joints. As your body weight gets relief from adequate floor mats, standing workstations and supporting clothing, your back will thank you for it too!! #3 – Walking Uphill. 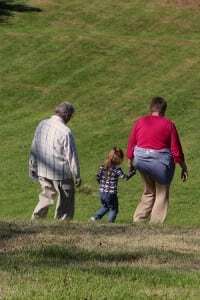 Especially for scenarios where a person has a flat back, walking uphill could provide relief. And this is because of the inclined angle the back takes when walking uphill or on an inclined treadmill. Sometimes, having a flat back could result in seemingly never-ending soreness but the inclination of the back at an angle to reduce the stresses that are at work on the back could provide relief. Research studies have also specified that in addition to treating low-back pain in cases where flat-back syndrome exists, inclined walking such as on an inclined treadmill could also help prevent the occurrence of low-back pain and there is evidence to show that the back muscle endurance and anterior tilt pelvic angle extension increases significantly after inclined treadmill walking . #4 – Get Rid of Restrictive Clothing. Hmmm … do you have a pair of skinny jeans in your closet? If yes, think about whether or not you have experienced back pain lately. Restrictive clothes such as skinny jeans or really tight shirts could affect the movement of certain parts of the body. Results from a study to investigate the effect of wearing tight clothing such as restrictive trousers on lumbar spine movement, low back discomfort and trunk muscle activity revealed that restrictive clothing created an increased range of motion, reduced trunk muscle activity and high discomfort ratings . So, if you are experiencing low back pain and you wear tight clothing such as tight pants and shirts, there is the likelihood that your dress habits could be related to your back pain. #5 – Get Unstable Shoes. Being on a relatively flat surface with relatively flat shoes is the typical way to walk, run or jump. However, a research study involving people with non-specific, chronic back pain showed that wearing unstable shoes for a period of time as long as six weeks can significantly reduce chronic low back pain . The shoes you may normally reach for in the shoe store are most likely the safe, stable sort of shoes … stop for a few seconds and check … are these the kind of shoes you are wearing right now? Probably so, unless you are not currently wearing shoes. Anyway, you get the idea … and with the information you are receiving now, you’ll see that unstable shoes could actually be GOOD for you!! Yes, there are shoes that are particularly designed to be unstable and for good reason too! #6 – Change Your Bedding System. One common way that people announce they have back pain is right after getting up from a bed or some sort of sleeping or bedding system. Sometimes, you may think it’s the way you slept on your bed that is causing your back pain or sore back and indeed sometimes, this may be an accurate diagnosis. 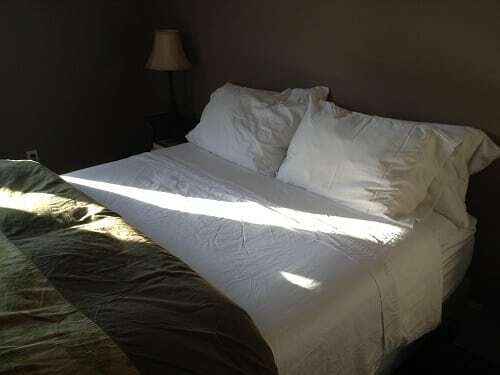 However, your bedding system may be the real culprit here. Sometimes the type of mattress a person uses could be generating stress-related symptoms and research shows that a person’s personal bedding can affect sleep quality with newer bedding systems increasing sleep quality and reducing back discomfort . Thus, if your bedding system is old, has been overused and is simply inadequate, you may be more prone to experiencing back pain. Also, think about the advances in bedding technology! There you have it … 6 quick fixes for your back that you’ll need to know to ensure that your back is healthy and happy. We have really come such a long way in advances technology such as improved state-of the art bedding systems that cater to various types of people while ensuring that you have the proper lumber and stress support for your back. We are also getting more informed about nutrition such as consuming the necessary vitamins that do us a lot of good! 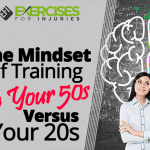 If you are experiencing issues with your back, you can also treat it with exercise, avoid the vicious cycle that this type of pain could present, deal with root causes and also consider other tactics to get rid of the pain safely . You could save yourself unnecessary pain and discomfort by doing things that can actually help your back. 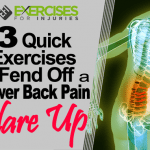 So, if you have back pain, it’s time to take action!